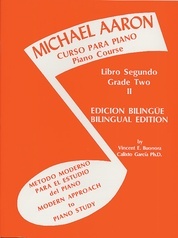 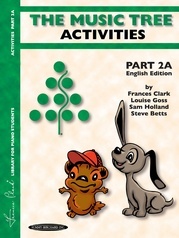 Spanish Language Edition. 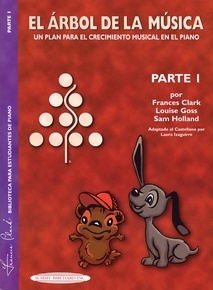 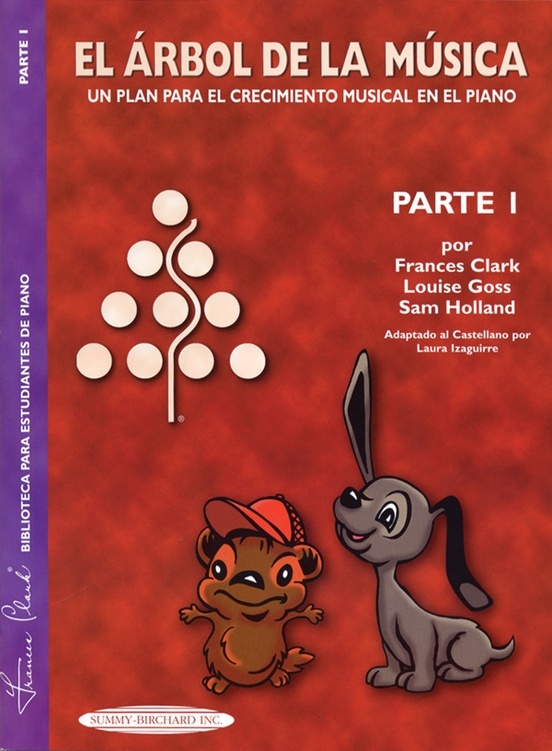 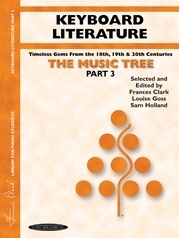 The Music Tree series continues the development of complete musicianship by providing the beginner with delightful and varied repertoire. 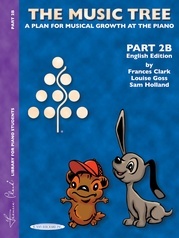 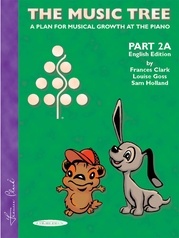 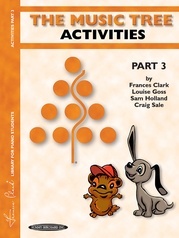 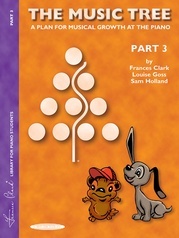 The pupil learns a variety of idioms encompassing folk, jazz and pop. 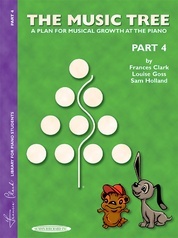 The creativity of the students is emphasized since they are given musical segments to rearrange, transpose, complete or to use as the basis for a new composition. 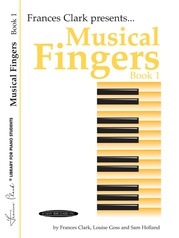 Technical aspects are also addressed including greater facility, blocked intervals and chords, and more hands together playing. 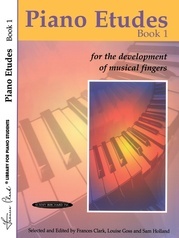 Guided training steps are used to encourage intelligent practice skills.